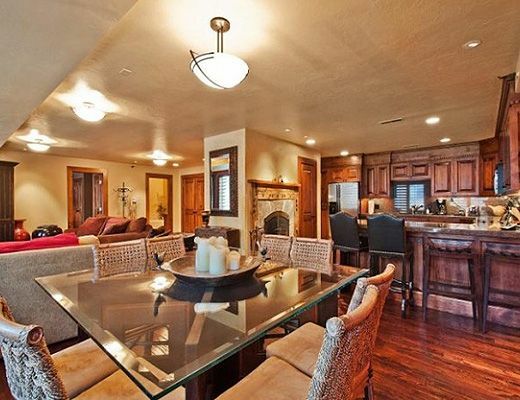 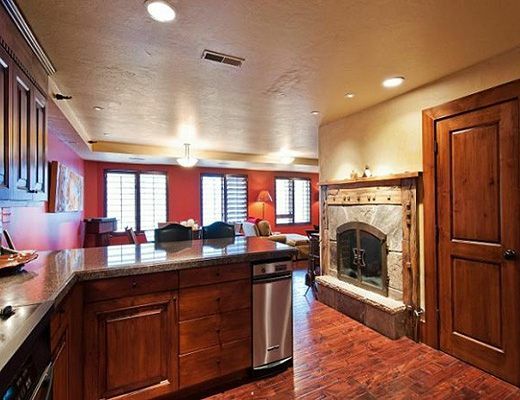 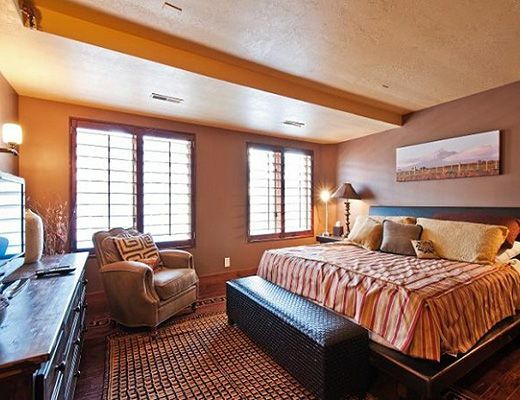 If youâ€™re looking for a vacation home that happens to be right in the center of all the action in Park City, look no further. 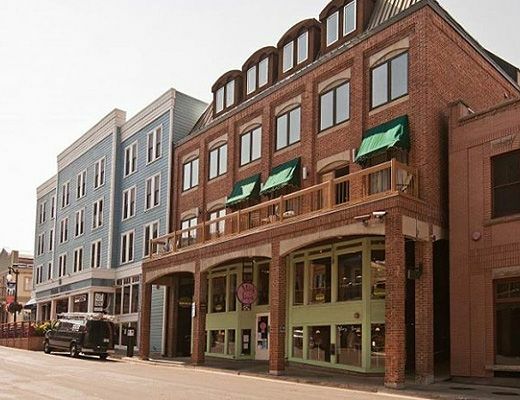 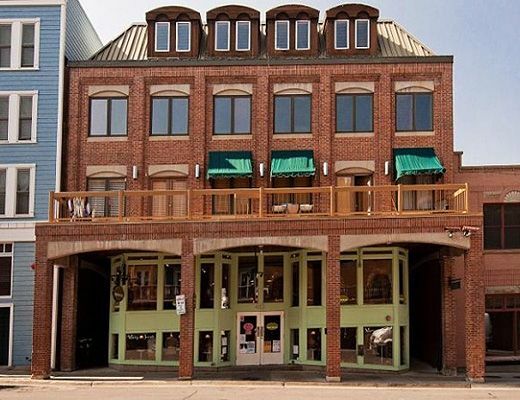 Located directly on Main Street, this condominium is poised perfectly for guests looking to immerse themselves in to the Main Street culture of shopping, dining and nightlife. 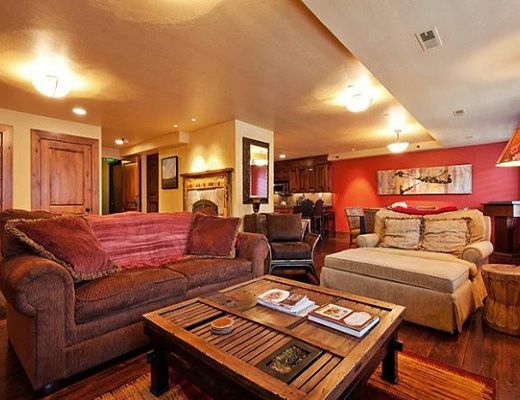 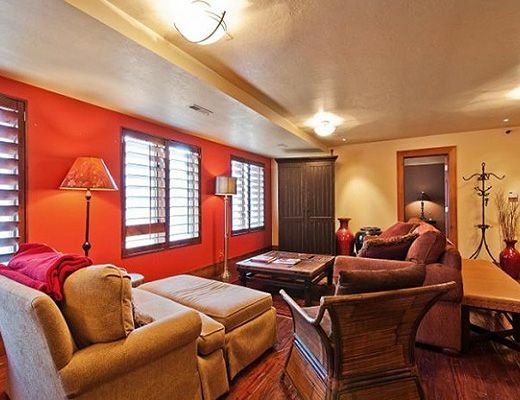 Skiers and snowboarders relish the close proximity to the Town Lift, just one block away.Â If you happen to be headed in to town for the Sundance Film Festival, this is the ultimate place to stay. 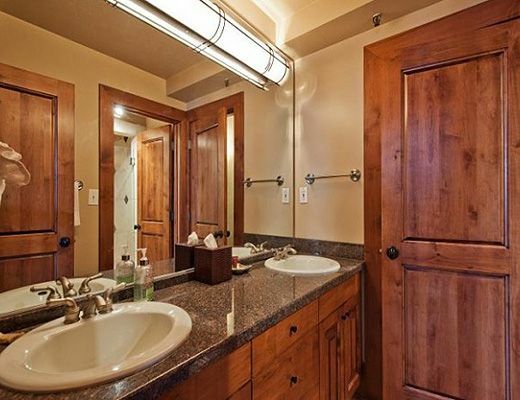 This beautifully decorated four bedroom, three bathroom residence boasts hardwood floors, granite countertops throughout the kitchen and bathrooms, and gorgeous furnishings and finishes. 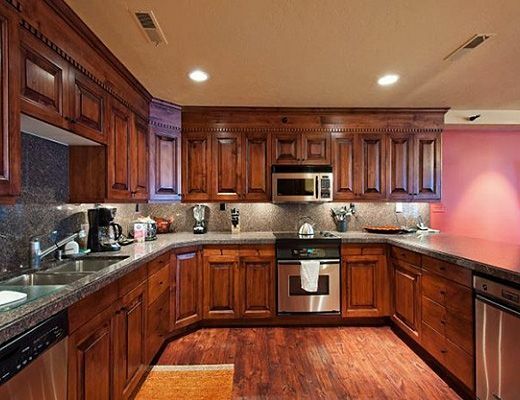 The kitchen would please even the pickiest of Chefâ€™s and is accented with high end stainless appliances along with a dual sided fireplace that can be viewed from the living room as well. 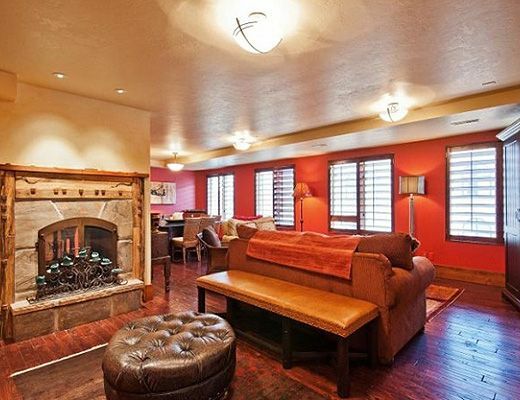 The dining room seats eight for the rare occasion you choose to not step out your front door and enjoy access to Park Cityâ€™s restaurant scene. 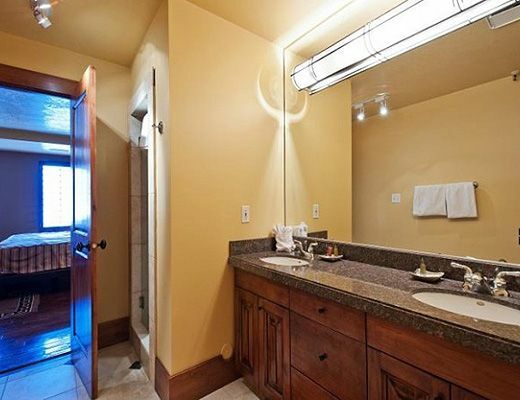 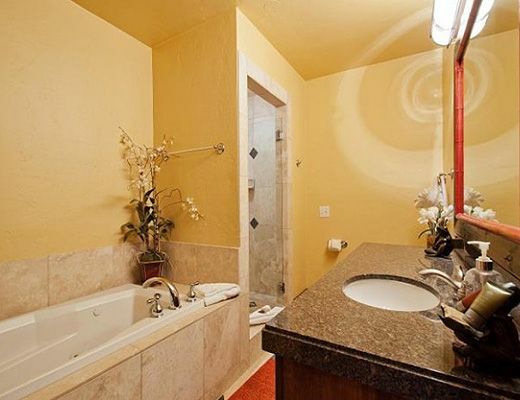 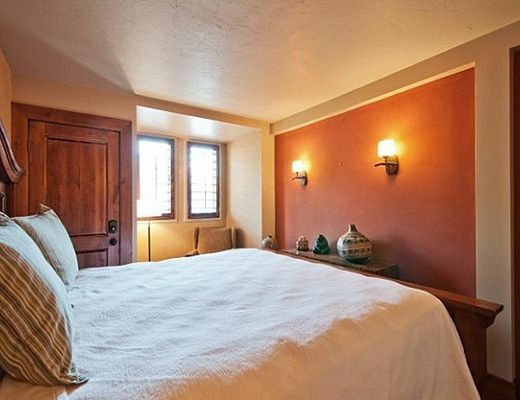 The master bedroom is located on the main floor with en suite bath complete with jetted tub. 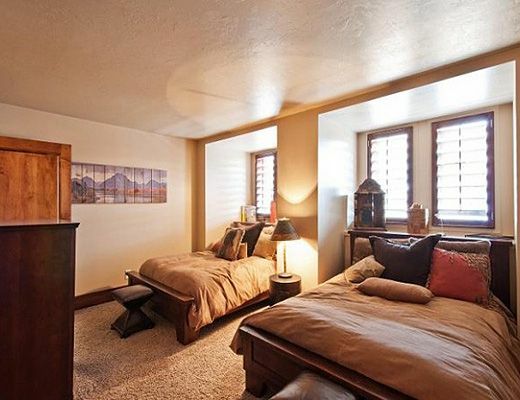 The additional three bedrooms are located on the second floor and have luxurious carpet ensuring the winter chill stays where it belongs. 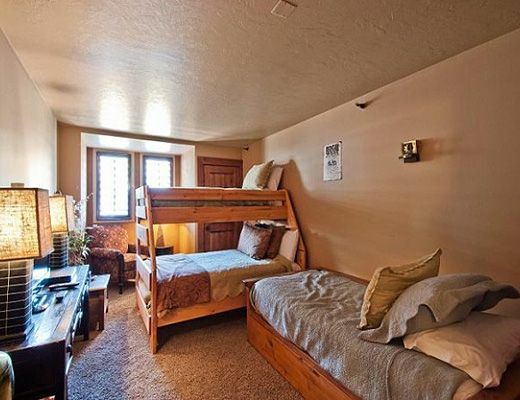 Each bedroom has an amazing view of Main Street below.